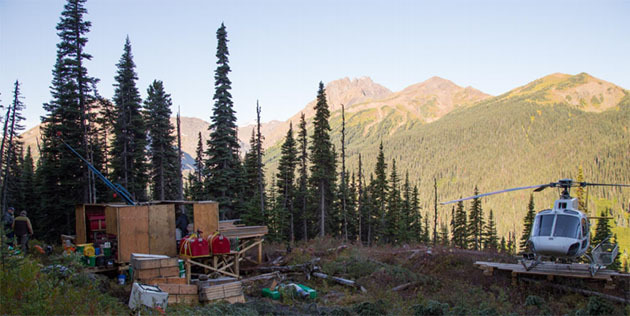 Acquisition adds a resource in a prolific Canadian gold district. 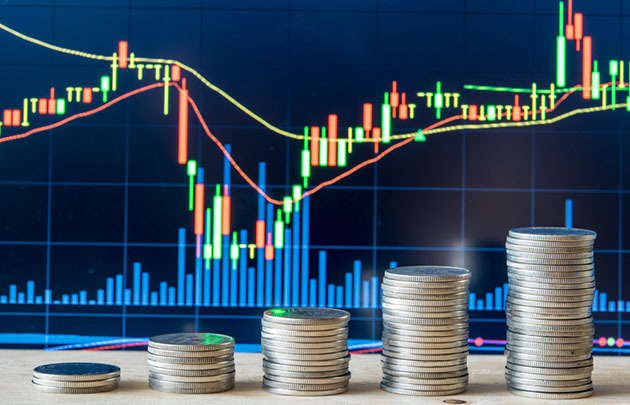 GFG Resources Inc. (GFG:TSX.V; GFGSF:OTCQB) recently announced an agreement with Richmont Mines Inc. for the purchase and sale of a 100% interest in the Sewell Property for 390,930 GFG common shares. 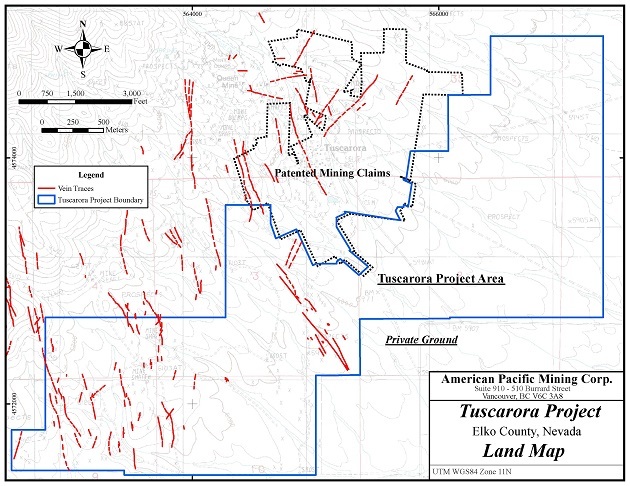 This property is contiguous to parts of the eastern boundary of the Pen Gold Project. 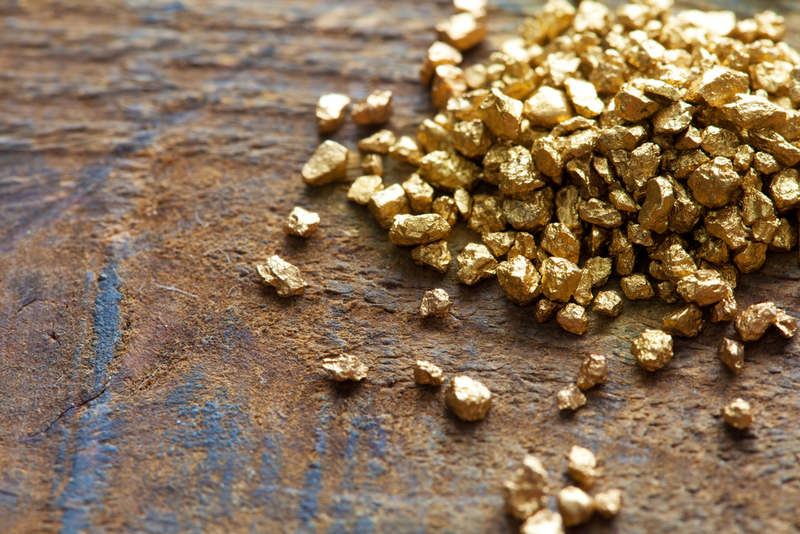 GFG's Pen Gold and Dore Gold properties will total nearly 700 square kilometers when the acquisition is completed. 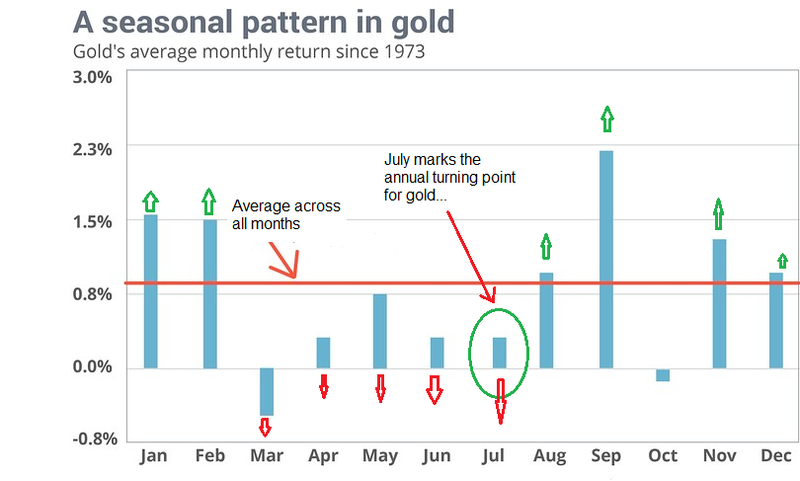 "The acquisition of the Sewell Property adds significant exploration potential and complements our consolidation strategy in one of the most prolific gold districts in the world. 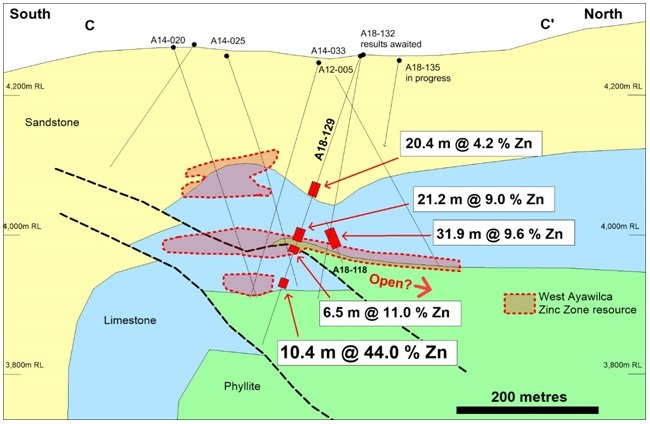 We believe that the historic high-grade drill intercepts and grab samples on the Sewell Property are part of a four-kilometre-long gold trend that we have outlined in our new structural model. Like many historical gold intercepts and occurrences in the Swayze Greenstone Belt, there has been very little to no follow-up drilling or modelling for over a decade. 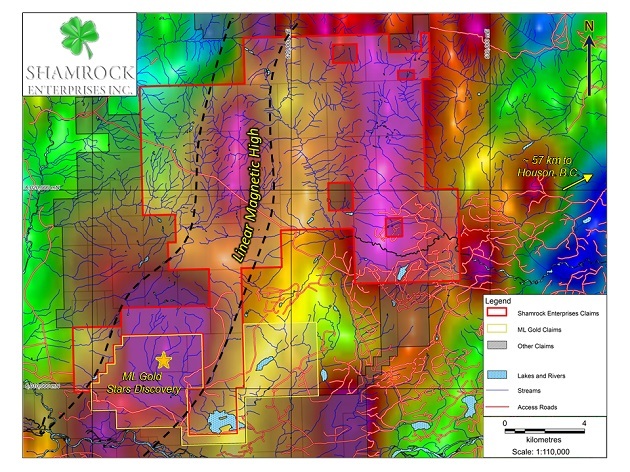 We will implement our strategic approach to exploration on the new claims and follow-up on the historic gold intercepts as part of our 8,000 metre drill program in the third and fourth quarters on this very prospective region of the Abitibi," explained Brian Skanderbeg, president and CEO of GFG. The Sewell Property will be integrated into the company's 2018 exploration program. Drilling meters may be allocated to revisit the historic drill intercepts. GFG Resources has its headquarters in Saskatoon, Saskatchewan, Canada. 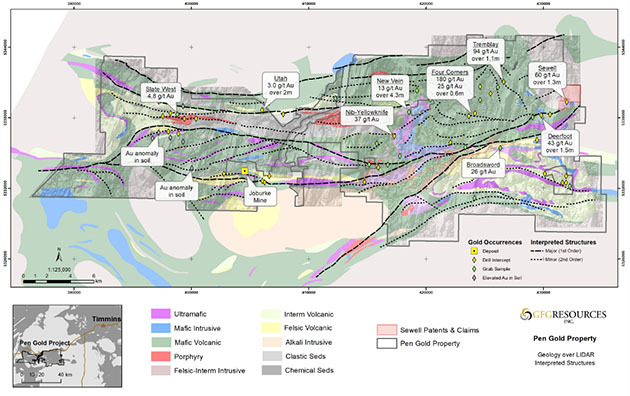 In Canada, the company owns 100% of two large and highly prospective gold properties west of the noted gold district of Timmins, Ontario. In the U.S., it has control of 100% of the Rattlesnake Hills Gold Project, a district scale gold exploration project not far from Casper, Wyoming. 2) The following companies mentioned in this article are billboard sponsors of Streetwise Reports: GFG Resources. Click here for important disclosures about sponsor fees. 5) From time to time, Streetwise Reports LLC and its directors, officers, employees or members of their families, as well as persons interviewed for articles and interviews on the site, may have a long or short position in securities mentioned. Directors, officers, employees or members of their immediate families are prohibited from making purchases and/or sales of those securities in the open market or otherwise from the time of the interview or the decision to write an article, until one week after the publication of the interview or article. As of the date of this article, officers and/or employees of Streetwise Reports LLC (including members of their household) own securities of GFG Resources Inc., a company mentioned in this article.